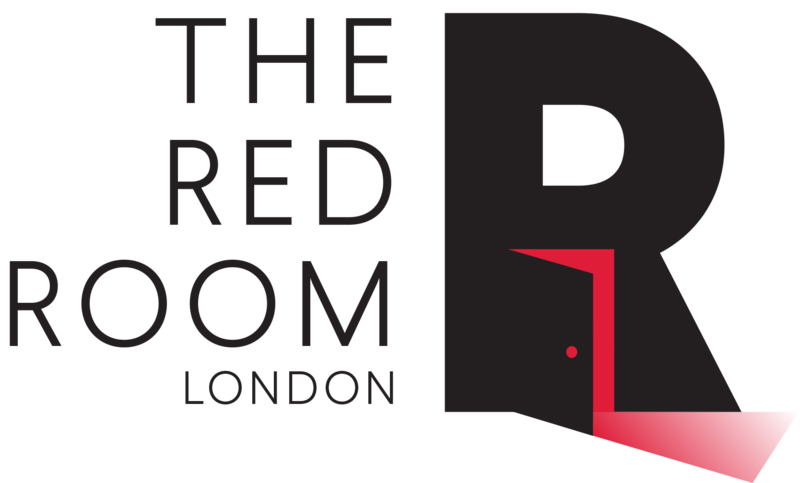 The Red Room London is located in Bermondsey just off Tower Bridge Road . It's a wonderfully vibrant area with a real community spirit and a diverse range of cultures, (including a frankly supreme Lebanese grocers). Every Friday there's an infamous antiques market nearby and there are a large number of quality local restaurants to grace with your stomach's company.